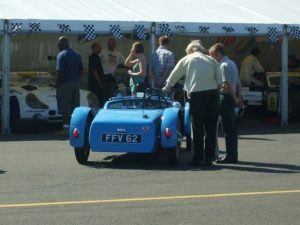 Trevor Wilkinson built the car in 1949, this being the second TVR car he ever built. 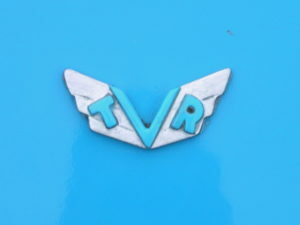 Unfortunately, the first TVR to be built is no longer in existence. 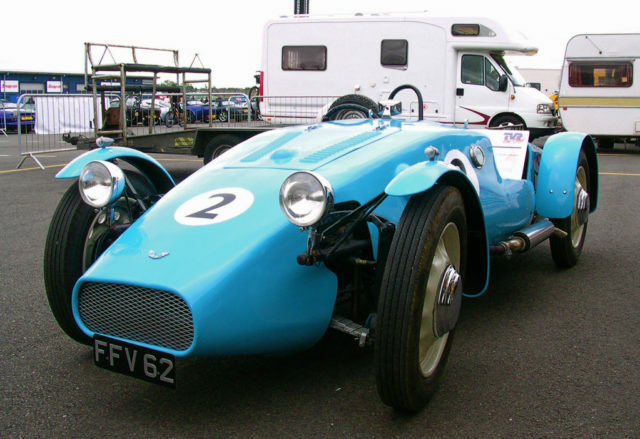 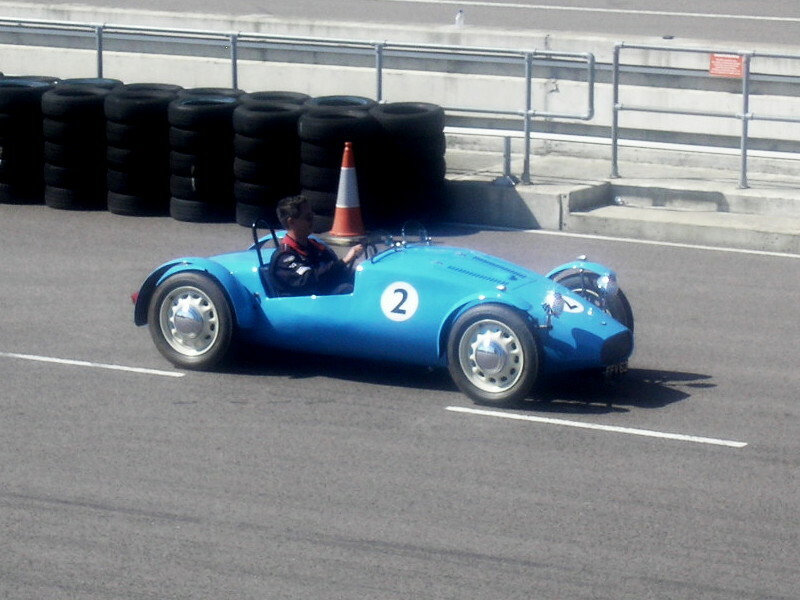 No.2’s early years aren’t particularly well documented, however recently discovered evidence shows the car to have raced in the 1172cc championship in the 1960’s. 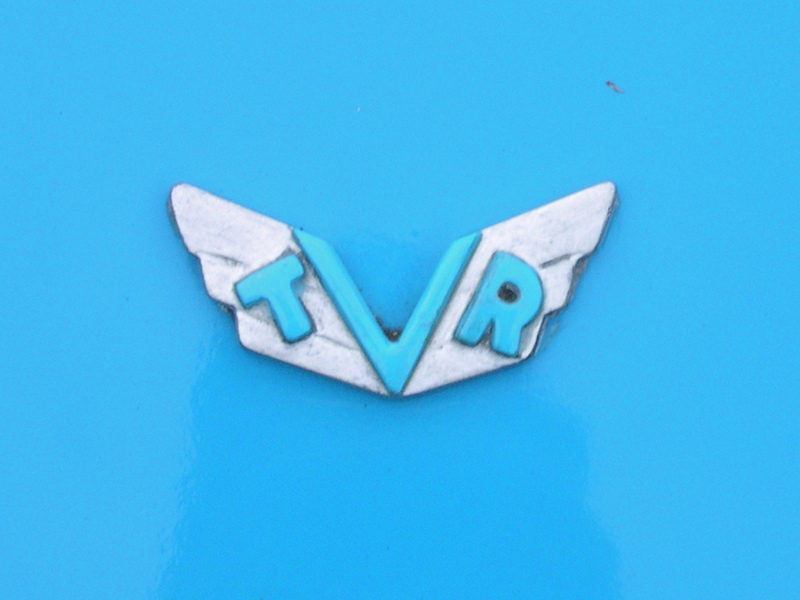 Trevor Wilkinson sold the car in the 1950’s (reportedly due to a lack of space). 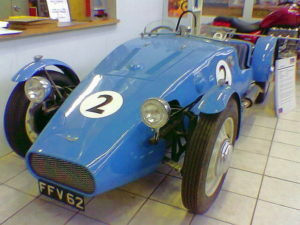 It was bought by my grandfather from a dealer in Sheffield in 1966, and has been in my family ever since. My father began a major rebuild of the car in the 1990’s – this was completed in 1997. For this careful, thorough restoration, it was awarded ‘Restoration of the Year’ at the Birmingham NEC – also in 1997 Trevor Wilkinson was reunited with the car as a passenger along the Blackpool seafront. 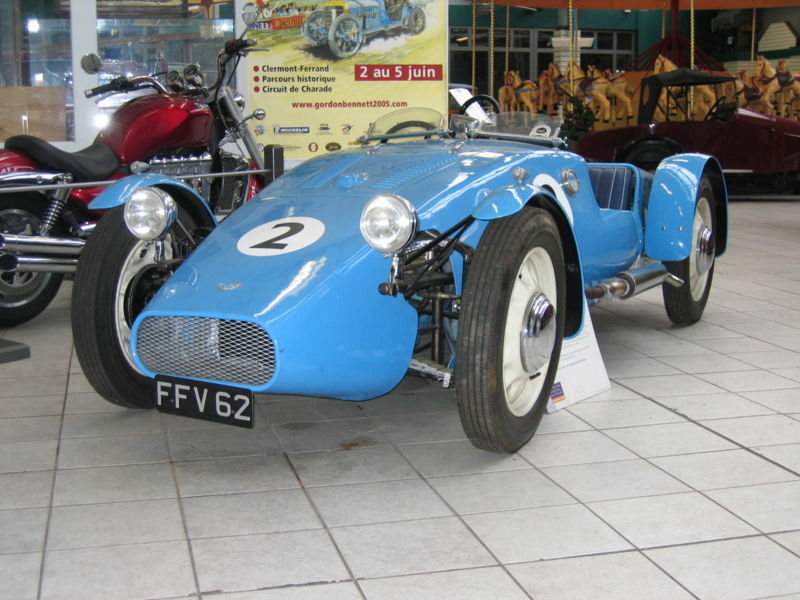 The chassis is a tubular steel semi-spaceframe with aluminium body panels, a construction method which was common following World War II. 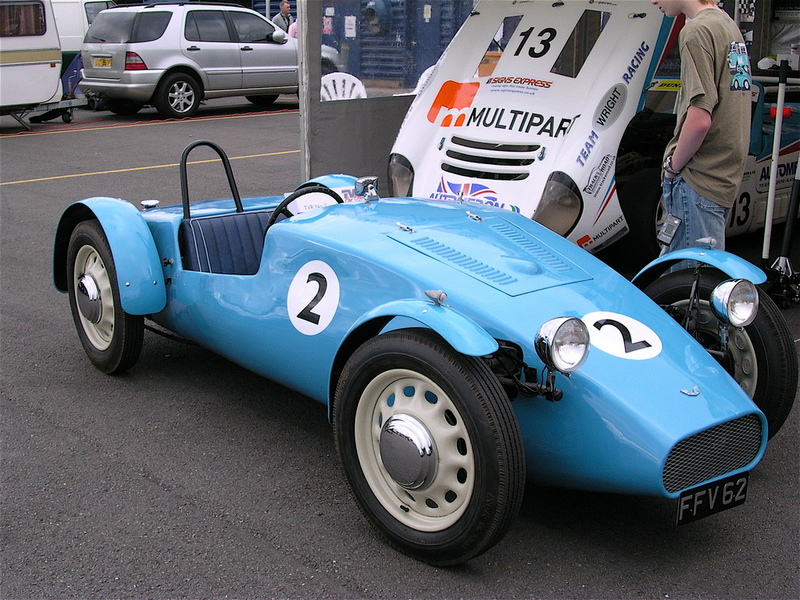 This is because there were restrictions on the use of sheets of steel, but no similar restrictions for aluminium. 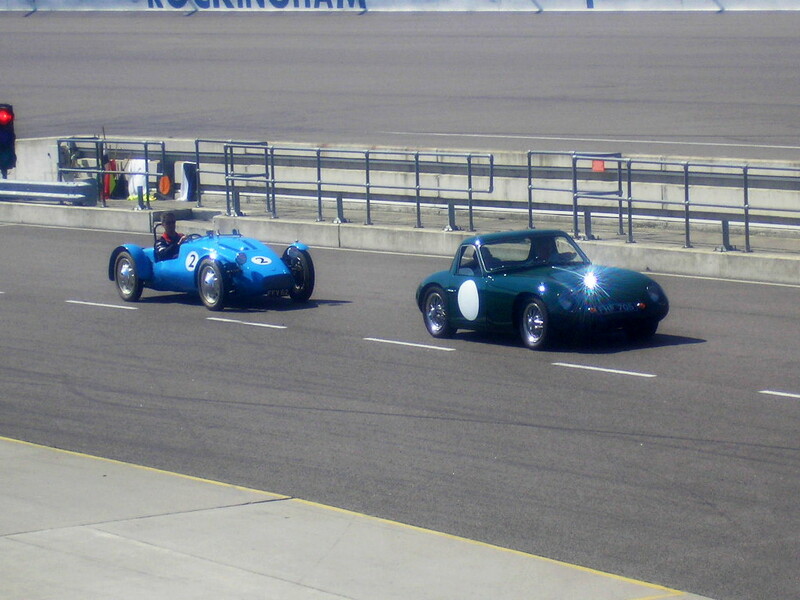 TVR’s No.1 and No.3 were also built in this way, sadly these cars were scrapped an undetermined number of years ago. TVR No.2 has a Ford side-valve E93A engine which was fitted to all kinds of cars in the 1950’s – especially to competition cars. 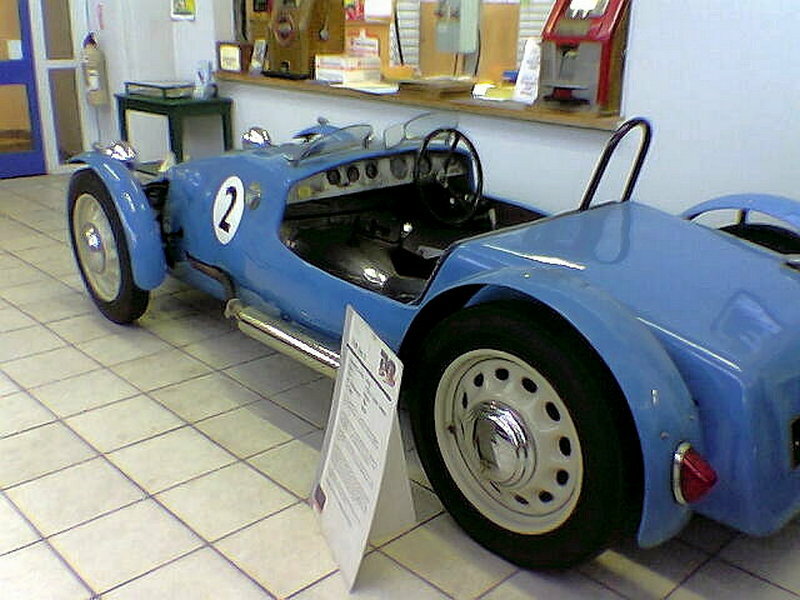 The wheels were also located from this source. 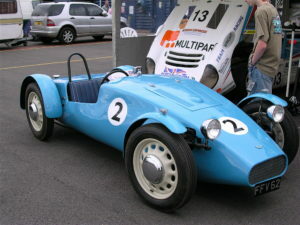 The engine delivers around 36bhp though a three-speed gearbox to a solid Morris rear axle, these are carried on longitudinal leaf springs. 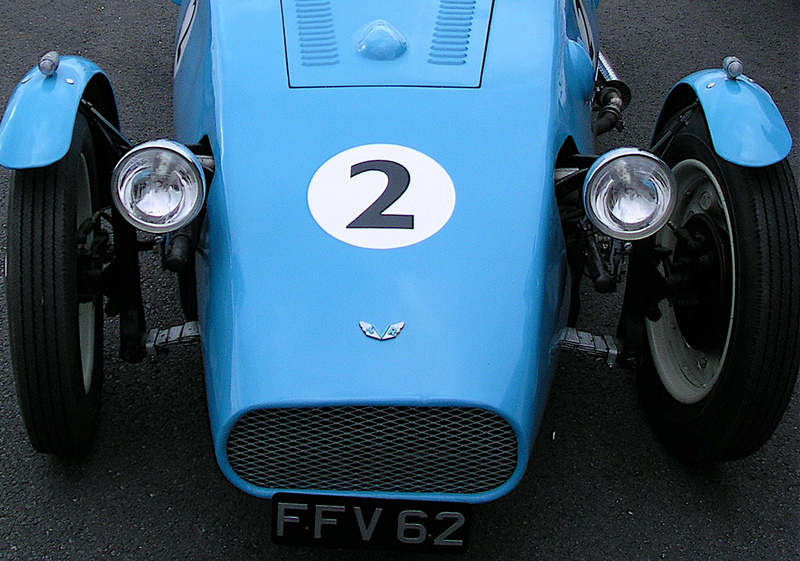 The front suspension is Trevor’s own design – although similar designs were seen on other cars during this era. 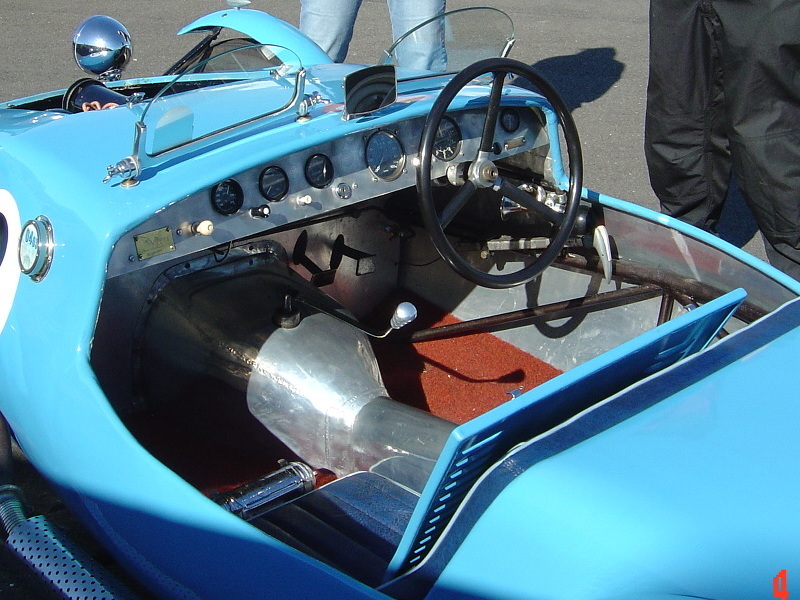 The castor and camber is adaptable as the lever-arm dampers are on slides – these also provide the upper link. The lower link is provided by the ends of the transverse leaf spring. 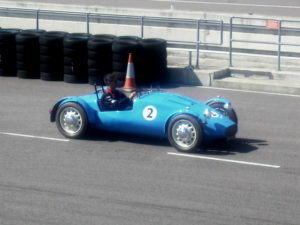 The steering is provided by worm and peg with kingpins. 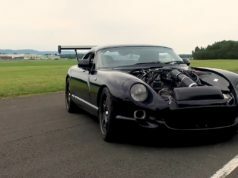 Since its restoration in 1997, TVR No.2 has travelled the country attending all kinds of auto shows, museums and other exhibitions, most notably at anniversaries of TVR’s existence. 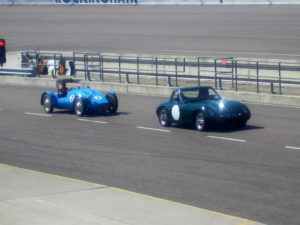 Its most recent appearance was at the Birmingham NEC in November 2007, previous to that it was the centrepiece of TVR’s 60th Anniversary celebrations at Rockingham in August 2007. 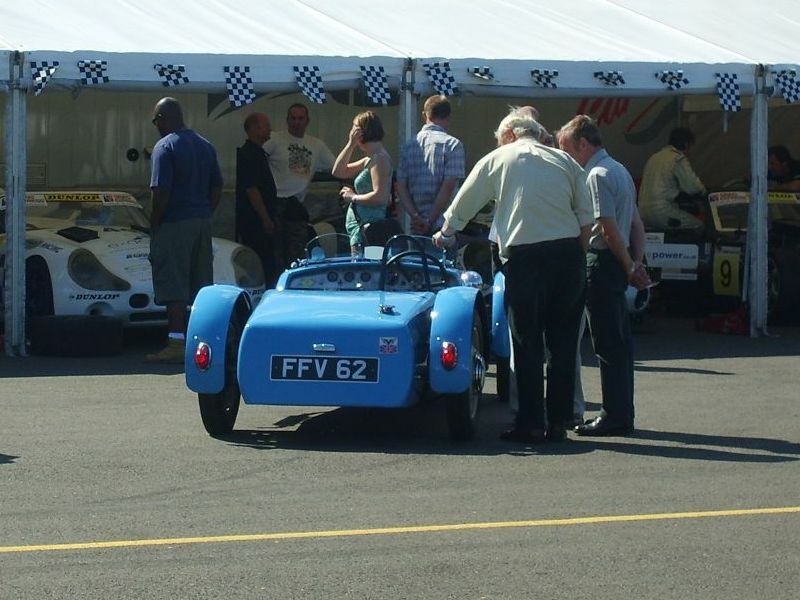 The car is still in full working order due to the care and affection shown by my father, and by everyone involved with its restoration and exhibition; thanks to this TVR No.2 will continue to be demonstrated and displayed over years to come.